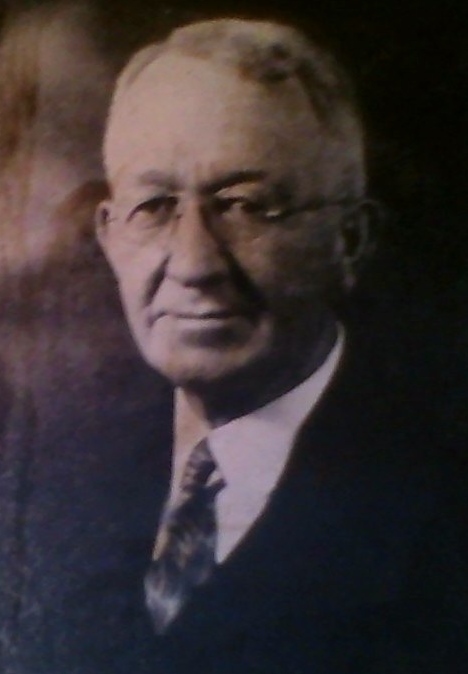 George Washington Barrett (1873-1956) was one of my great-grandfathers on my father’s side of the family. He spent most of his life as a minister of the Gospel in the North Georgia Conference of the Methodist Episcopal Church, South (1845-1939) and the last years of his life within the merged Methodist Church (1939-1968). He was an old-school Methodist, one who eschewed alcohol and playing cards. He even voted against Governor Alfred Smith (more than for Herbert Hoover) in 1928 just because Smith was a Roman Catholic. My great-grandfather was a man of his time, culture, and subculture, just as I am very much a product of mine. My great-grandfather’s opinions are not necessarily my own, although many of them are. Sometimes I choose to argue with him on this blog; other times I do not. 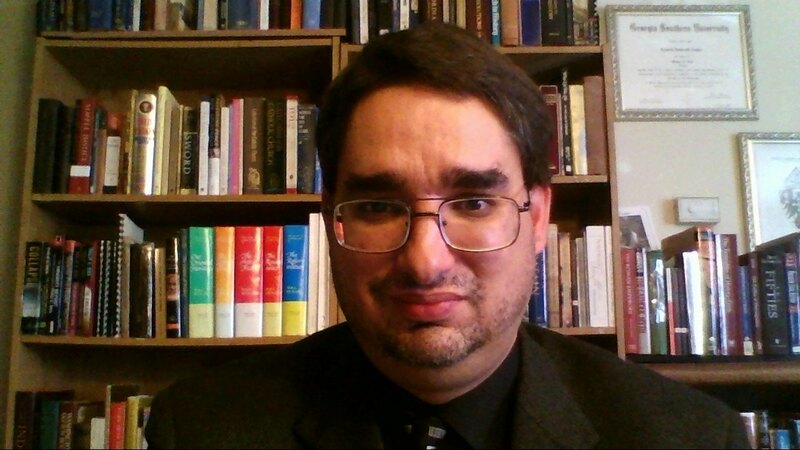 I have my own places to express my opinions, mainly on five other blogs–SUNDRY THOUGHTS, BLOGA THEOLOGICA, and the three seasonal devotional blogs I maintain.